Leppington Living is an exciting new concept brought to you by accomplished developer Crownland Developments and DKO Architecture. Leppington Living is an exciting new concept brought to you by accomplished developer Crownland Developments and DKO Architecture. 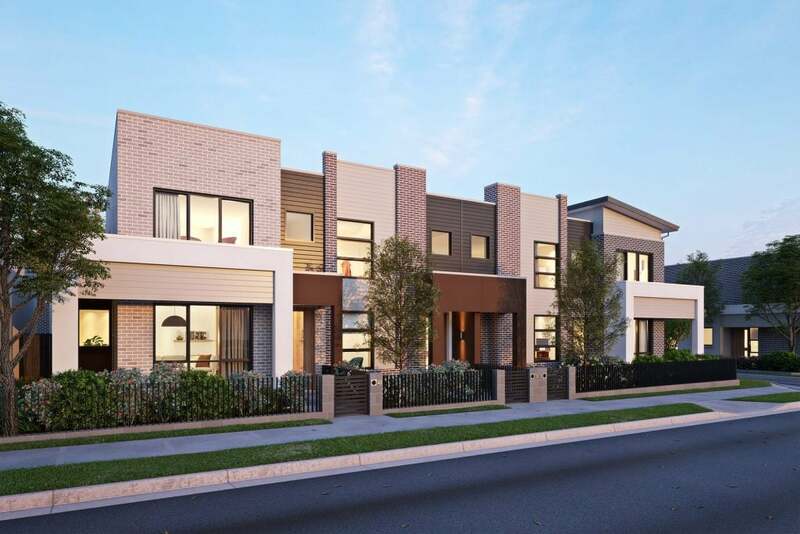 It’s an opportunity to build a new life in a recognised growth centre of Sydney’s South-West, taking advantage of substantial new infrastructure investment in an architecturally crafted home. 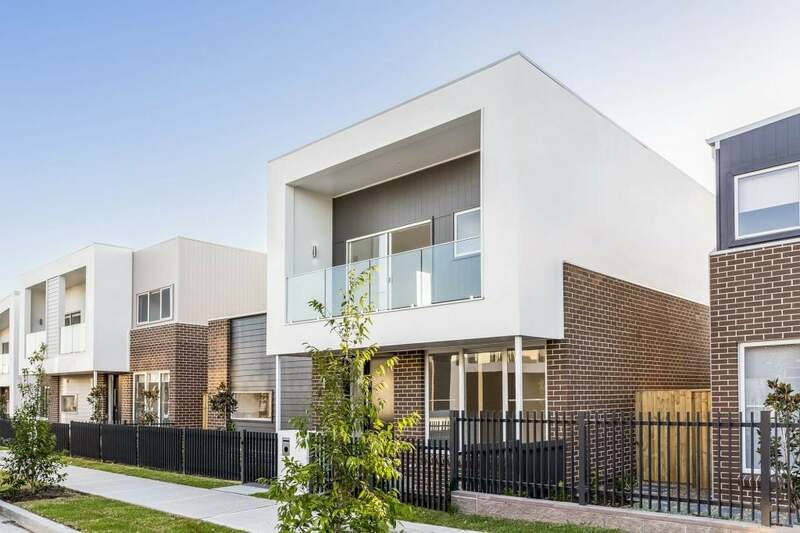 DKO have worked closely with Crownland to develop a new housing range of 1,2,3 and 4 bedroom terraces for master planned communities in South-Western Sydney.